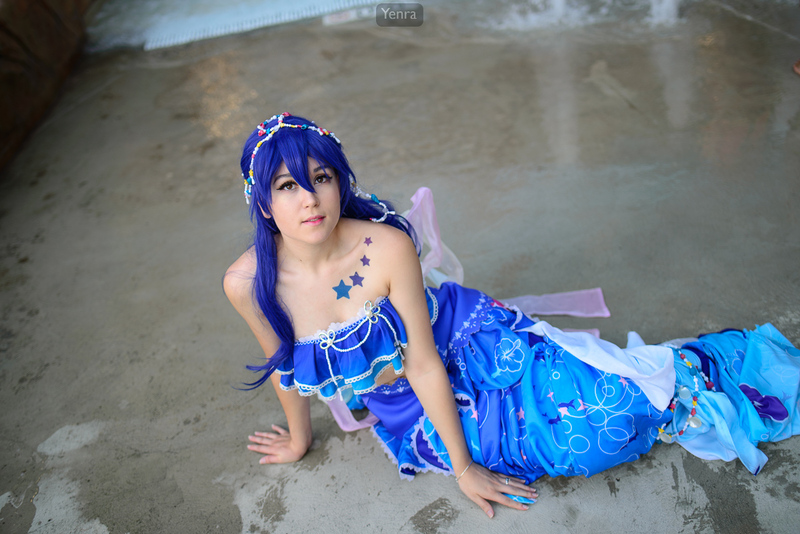 View Umi Sonoda, Mermaid, Love Live to download. Technical summary: This picture is by Yenra. The camera shot with was a NIKON D600. The lens was TAMRON SP 35mm F1.8 Di VC USD F012N. The camera profile used was Camera Vivid. The photo editing software to process the photo was Adobe Photoshop Lightroom 6.12 (Windows). Shutter speed: 1/320. Film sensitivity was 100. Approximate focus distance: 1.68 meters.